Moldova is a small east European country bordered on the west by Romania, and on the east by the Ukraine. It is north of the Black Sea. 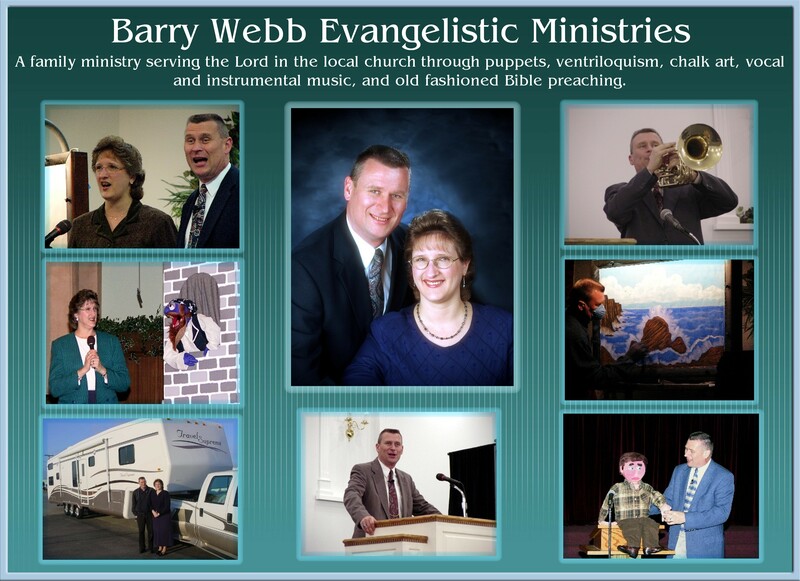 The Webbs have been there twice before to work with missionary friends, Eric and Stephanie Chapman. In the summer they run two camps. The smaller camp in the northwest corner of Moldova averages 160-200 campers a week. The larger camp in the center of the country averages between 290-340 campers per week. Eric asked Barry to oversee the camps for the summer so that he and his family could leave for furlough to visit supporting churches as a family before his kids started school. Barry arrived in Moldova on Sunday, June 16 and went straight to camp. Eric left two days later. In addition to overseeing the camps, Barry also preached some weeks and handled counselor devotions. He did chalk art, ventriloquism, and played his Flugabone horn each week. He also brought in evangelists Lin Croxton and Chuck Kempf to preach some weeks. Nearly 3,000 youth attended the camps. Many had to be turned away for lack of space. There were four weeks of camp in the north, and eight weeks of camp in the south. There were Junior, Jr. High, and Teen weeks in both camps. It was a joy to see young people respond to the preaching of God's Word. Careful records were kept of all decisions and were passed on to the churches so they could be followed up. Discipleship studies were also sent home with the campers to reinforce what they learned in camp. By summer's end over 1,850 youth had made professions of faith in Christ, and over 630 had dedicated their lives to Him. Praise God for this harvest of souls!! On weekends Barry ministered in local churches in Chisinau, the capital city, and in nearby villages. Souls came to Christ in these services too. On his last Sunday in Moldova, Barry preached in Vatich, a village near camp. A college classmate of the athletic director came that morning and trusted Christ! What a blessing it was for those who had been witnessing to him! On Friday, August 2, Barry boarded a Moldavian Airlines flight, and left Moldova behind. 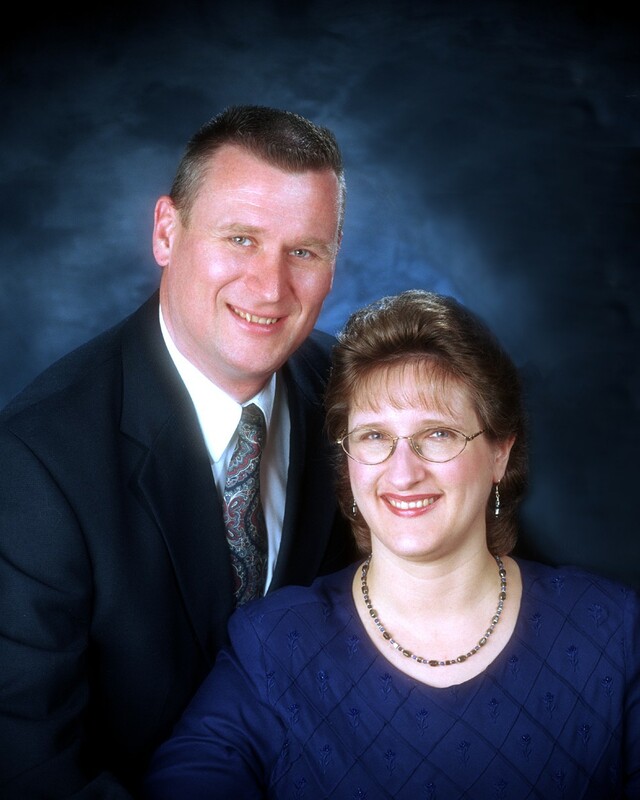 Dr. Chapman has invited the Webbs to return again, but for now, we will pray for the many souls saved, and for the Moldovan laborers who are carrying on the work. Please pray for the people of Moldova!